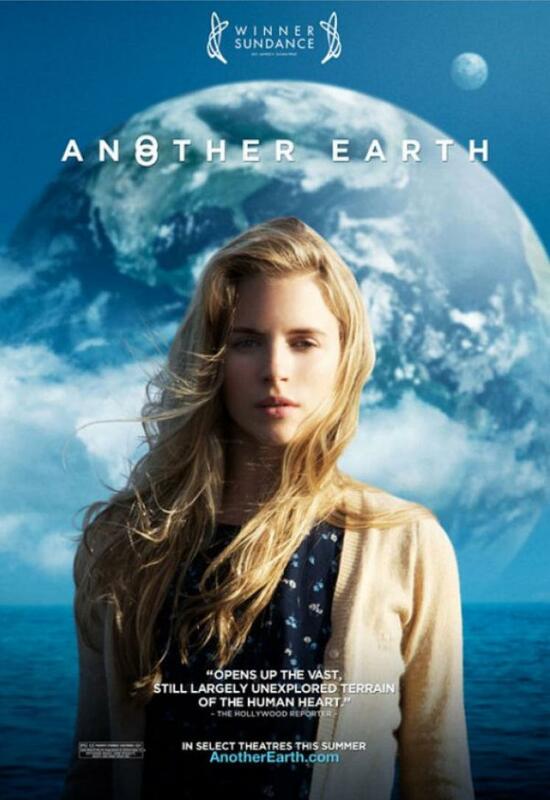 In ANOTHER EARTH, Rhoda Williams (Brit Marling), a bright young woman accepted into MIT's astrophysics program, aspires to explore the cosmos. 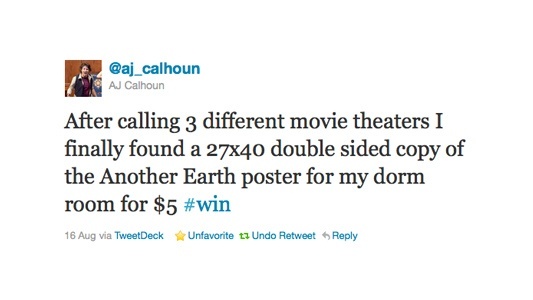 A brilliant composer, John Burroughs (William Mapother), has just reached the pinnacle of his profession and is about to have a second child. 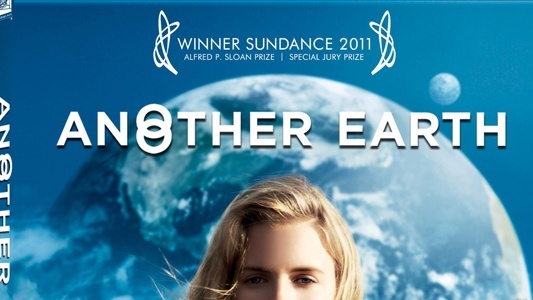 ANOTHER EARTH to be released on Blu-ray combo pack 11/29!